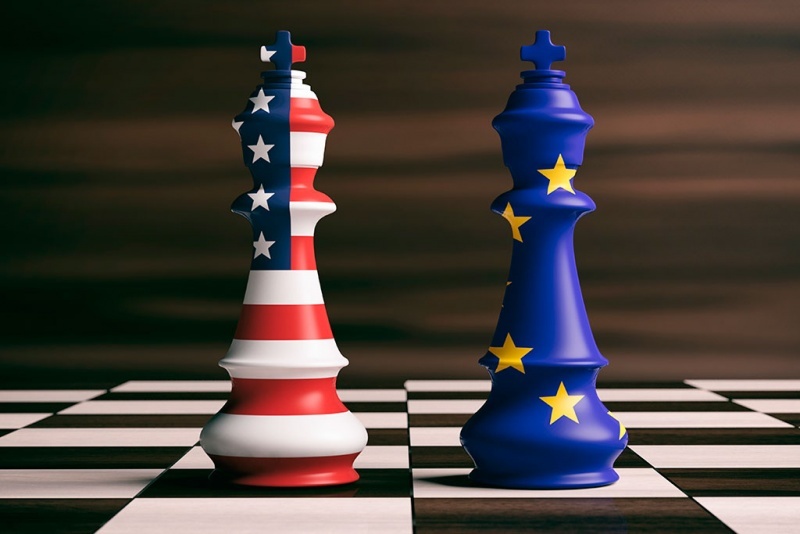 The European Parliament Research Center published a study required by the INTA Committee on the impact of the shift in US trade policy on the global environment, including on EU markets, EU-US relations, on the WTO, on trade negotiations and on China. The Trump Administration’s trade policy is driven by the belief that previous Administrations have let other countries take advantage of the United States for foreign policy reasons, as demonstrated by America’s more open trade regime and its trade deficits. It is determined to end this perceived imbalance by demanding reciprocity instead, and is willing to use tough tactics to achieve this through strict enforcement of its procurement and trade defense law; expansive tax provisions; bringing the WTO dispute settlement to a halt; withdrawing from and forcing others to renegotiate existing bilateral and multilateral agreements; adopting a novel “national security” argument to justify breaking WTO tariff commitments for steel, aluminum and possibly autos; and enacting punitive tariffs on billions of dollars of imports from China, possibly threatening a trade war. The scenarios for U.S.-EU trade relations as well as the global trading system are anything but rosy. The EU can stand up to the Administration’s “bullying,” or it can take advantage of America’s need for a “rebalancing” to build its own stature by taking simple steps to improve EU-U.S. trade, forging a way forward in the WTO, and providing necessary leadership to address the dangers China’s economic system poses to the global trading order.